Have you ever stood looking at Arwennack House and wondered what the sixteen generations of the Killigrew family got up to? Oh if the walls of Arwennack House could speak the pavements would be full of seated listeners. Here is but one little insight into Lady Mary Killigrew and her notorious acts of piracy. Lady Mary Killigrew - Rather a Gentle Looking lady Don't You Think? New Years day 1582 and Lady Mary Killigrew observes a Spanish ship named Maria moored directly in front of Arwennack House. After her investigations she learns that there is money to be made from the cargo on board. Her son, Sir John Killigrew is not home so being a feisty bird she takes the bull by the horns and prepares a small army of pirates that include two servants Hawkins and Kendall. 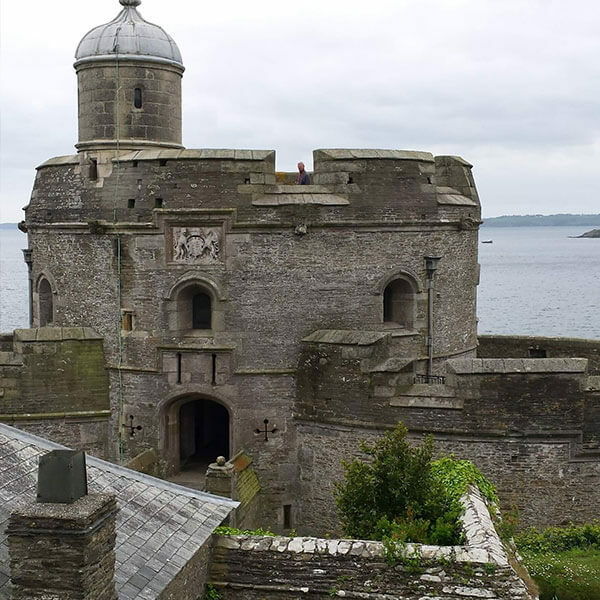 Six days later on January 7th while the ship owners Philip De Ozoro and Juan De Charis are sipping their beer at an Inn in Penryn, Lady Killigrew executes her plan. 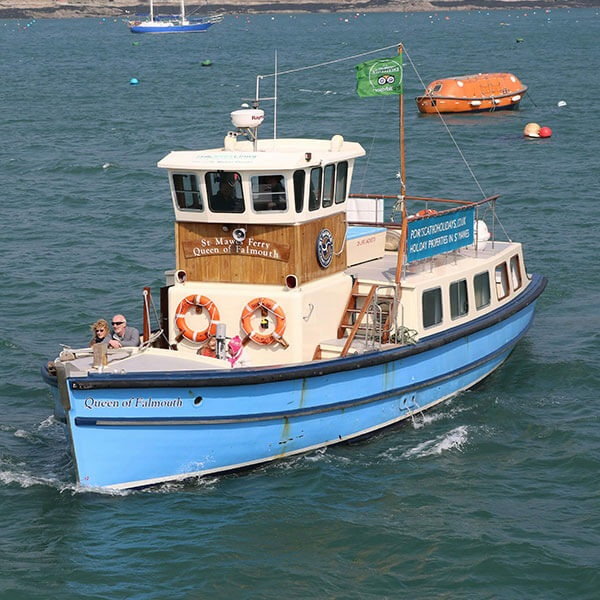 A small boat Captained by Lady killigrew carries an army of pirates to board the ship. Taking the crew by surprise there is hardly time for an animated battle before all the crew are murdered and thrown overboard. Lady Killigrew along with the two servants Hawkins and Kendall carry their immoral gain including two barrels full of pieces of eight, back to Arwennack house. The remaining pirates sail the ship to a base in Ireland. What a stroke of luck it is that Sir John Killigrew is the president of the Piracy Commissioners. When De Ozoro and De Charis approach the Commissioners Sir John Killigrew is unable to find any evidence to support their complaint. The ship owners return to London taking their complaint with them. Eventually after a more productive line of enquiry by Sir Richard Grenville and Edmund Tremayne, Lady Killigrew and her servants are arrested. Under the order of Queen Elizabeth I both servants are executed but Lady Mary Killigrew is granted a pardon. The reason for her reprieve has often been sighted as the Queen ‘may eventually require her services again’. Whatever the reason Lady Killigrew only served a short term in prison before returning to Arwennack house. Whether she continued in the profession of piracy remains uncertain but some say she took up fencing stolen goods before she died several years later. 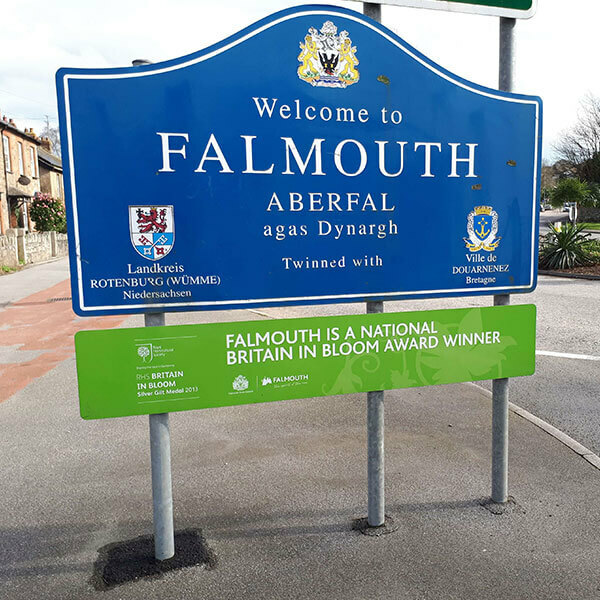 There are an abundance of tales to be told about this particular area of Falmouth and the oldest building of her town. Did you know when Arwennack House was built it was THE ‘finest most costly house in the Country’. 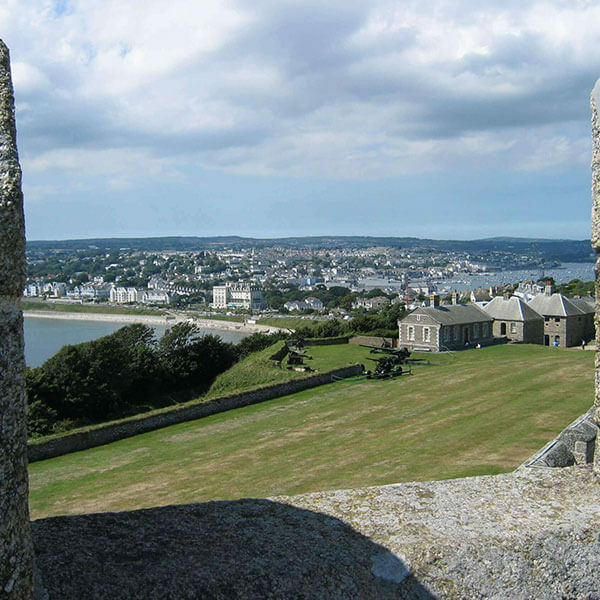 What interesting snippets of information have you learnt during your visit to Falmouth?